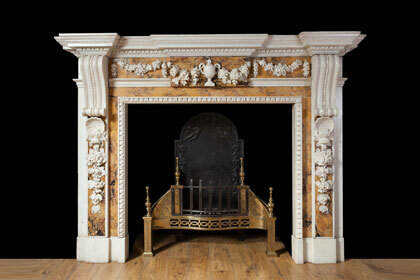 Our magnificent and ever changing collection of antique fireplaces spans the past few centuries and features some of the finest examples of Georgian, Victorian, and Edwardian fireplaces ever produced. 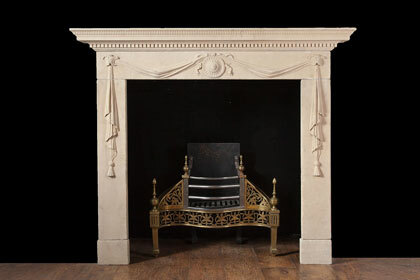 Timeless masterpieces designed by Robert Adam, Henry Cheere, Pietro Bossi and James Wyatt have graced the walls of our showroom. 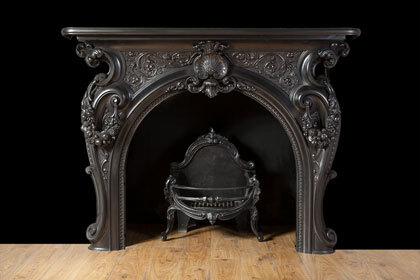 We have over 1000 reclaimed antique fireplaces of various materials and styles in stock. 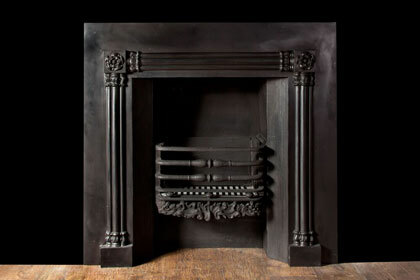 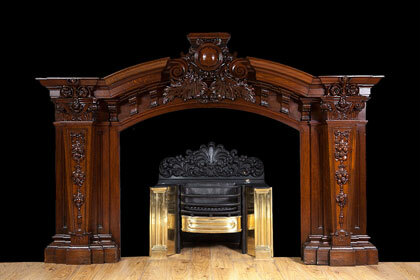 It’s widely known that Ryan & Smith have the largest, finest and most diverse collection of period fireplaces in Europe. 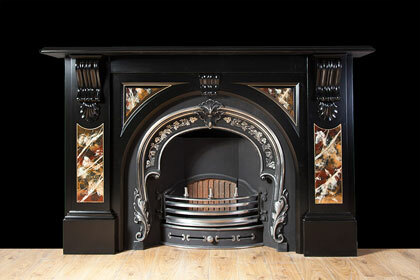 If you are trying to source a particular type of fireplace please contact us, as we also have many fireplaces in stock which are not online.